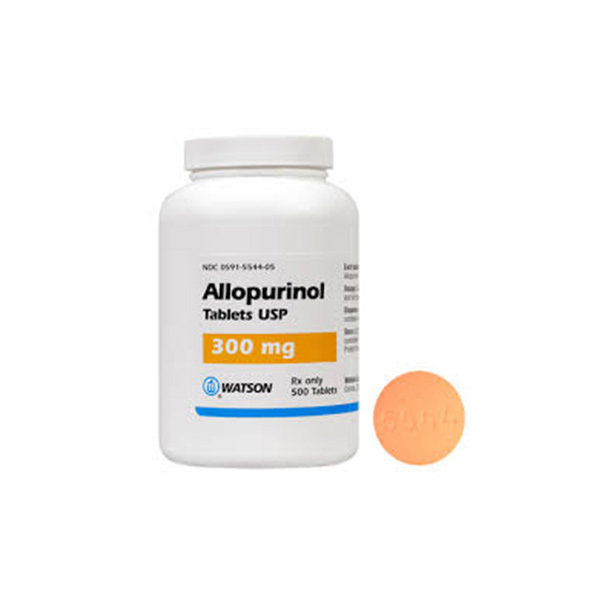 Allopurinol, just like other medications, comes with some side effects. These side effects range from mild to severe and must be reported instantly. Most of the times, these side effects tend to occur at the start of the treatment. They usually perish within a day or two as it does not take long for the body to adjust and get accustomed to the presence of the medicine. However, they may persist and start to worsen, triggering serious medical conditions. Therefore, seek medical help promptly if any side effect is experienced.